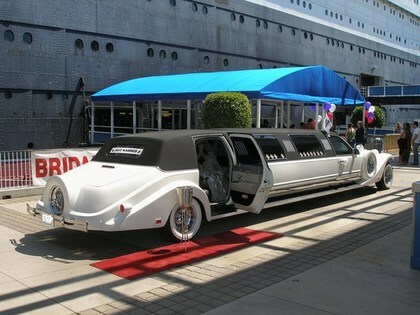 Looking for a special wedding limo in orange county? 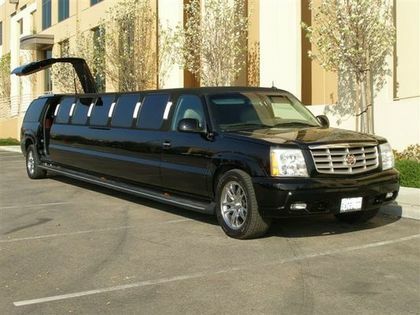 Look no further, you have found our One of a kind Hummer who will make your arrival and departure memorable. 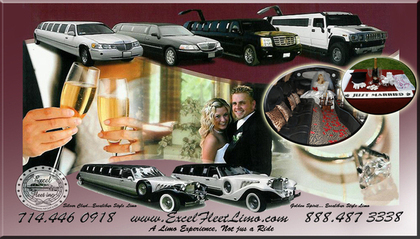 Rely on Excel Fleet for your wedding transportation in Orange county so you can have piece of mind for the most treasured day of your life. 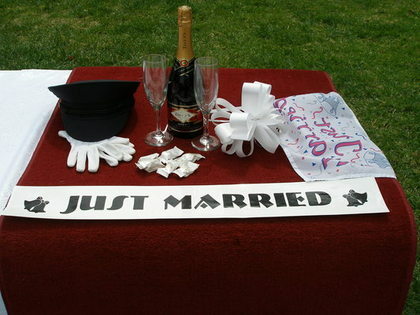 Maybe the last thing you think about is the limo...but the limo you rent can make or break the wedding. 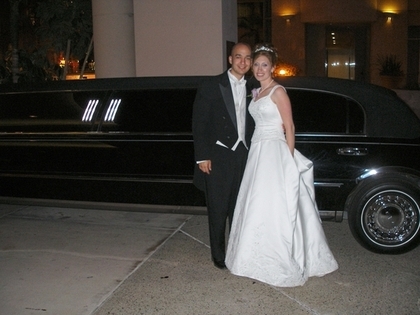 Contact us to see beautiful limos and get all your questions answered by our friendly staff. FREE Princess package when you reserve for 4 hrs.